​*Visit our Walk-In page to view walk in hours. 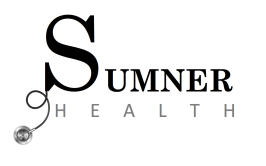 Sumner Health Clinics. Hours, Contact Information, and Locations listed below.